THE WONDER YEARS - Touring Europe Starting Next Week! 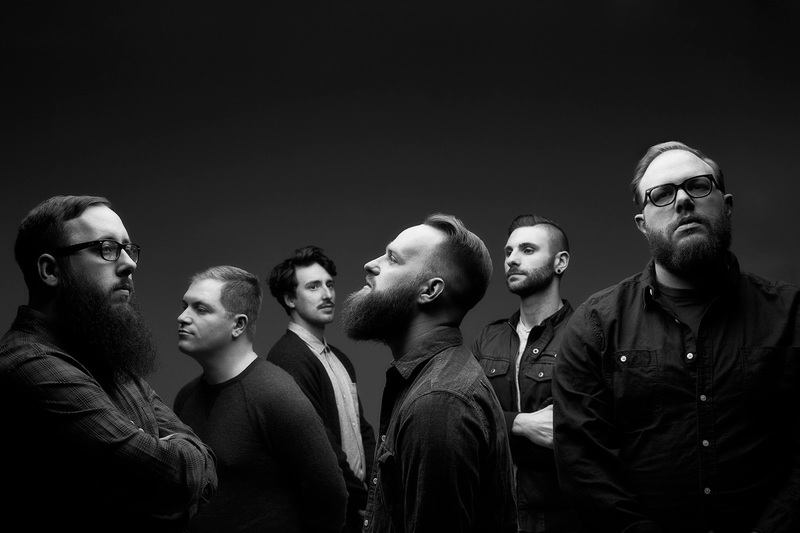 The Wonder Years will be touring Europe for the first time since their release of their chart-hitting album "Sister Cities", starting next week. 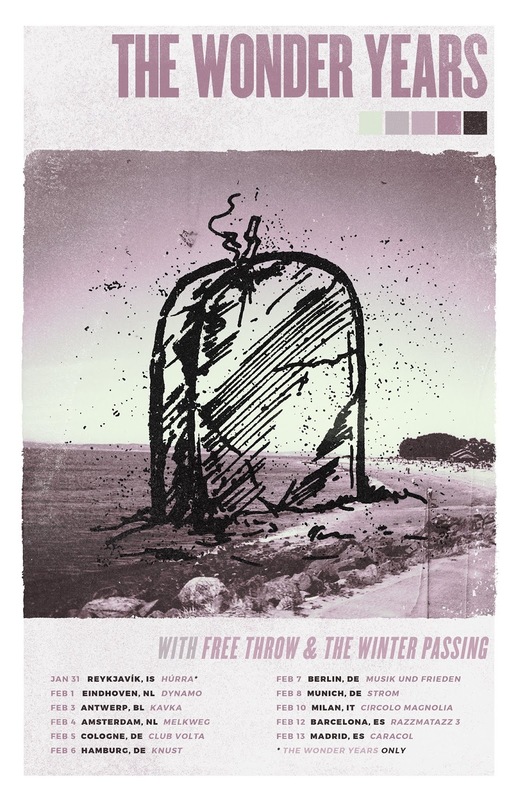 The band will be supported by Free Throw & The Winter Passing. Check out the dates below, and stream "Sister Cities" here.